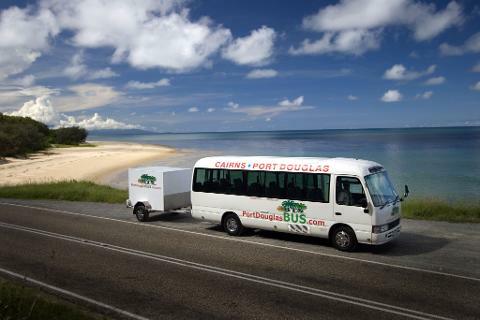 Collecting you and your baggage at your holiday accommodation in Port Douglas. 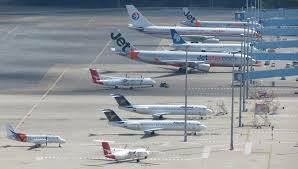 Allow 1 1/2 hrs for the journey to the Airport Departure Terminal. Pick ups commence 15 minutes before departure time. 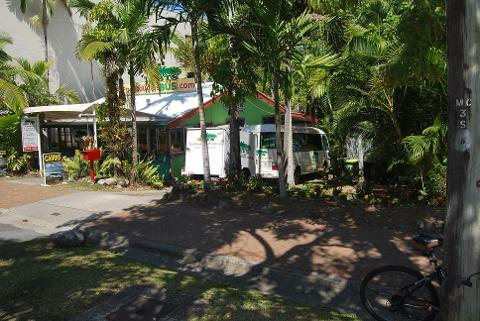 Check you accommodation attachment for the pick up time at your holiday accommodation.